After doing some research, we’ve learned one of our most popular articles is top 5’s or 10’s. Now on friday’s I (if not then someone else) will be bringing you a weekly posting a new top 5 (sometimes 10). Feel free to give me some suggestions, I’m always glad to hear from the fans. Also feel free to tell us your thoughts on the Top 5 itself. Honorable Mentions: Fruit Loops, Frosted Flakes, Frosted Mini Wheats, Apple Jax, Count Chocula, Cocoa Pebbles, Pokejons addition: Golden Grahams. This Fruity cereal was one of my go to cereals growing up. 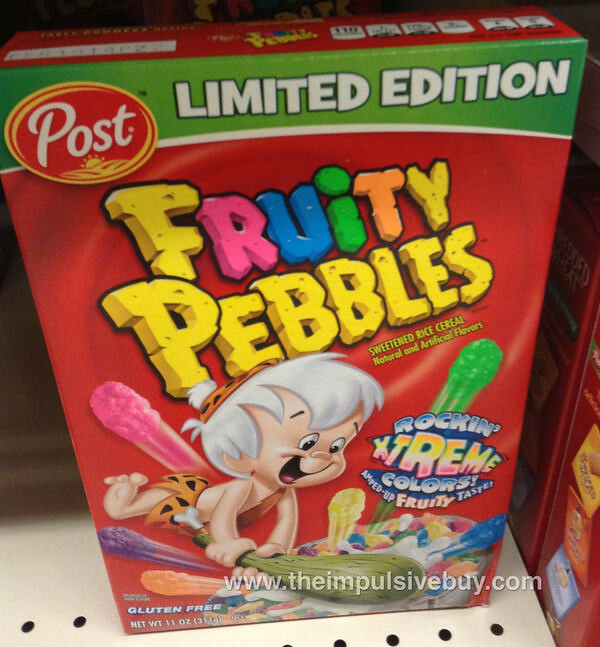 The issue though is the cereal took a step back as I got older when it went from fruit shapes to balls. 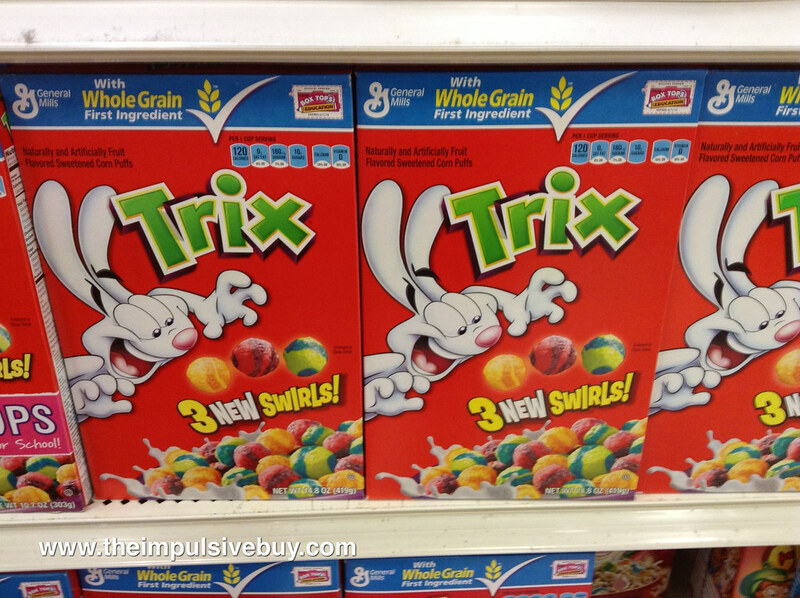 Is it possible that it’s not as good because I’m a silly adult rabbit and Trix is for kids? 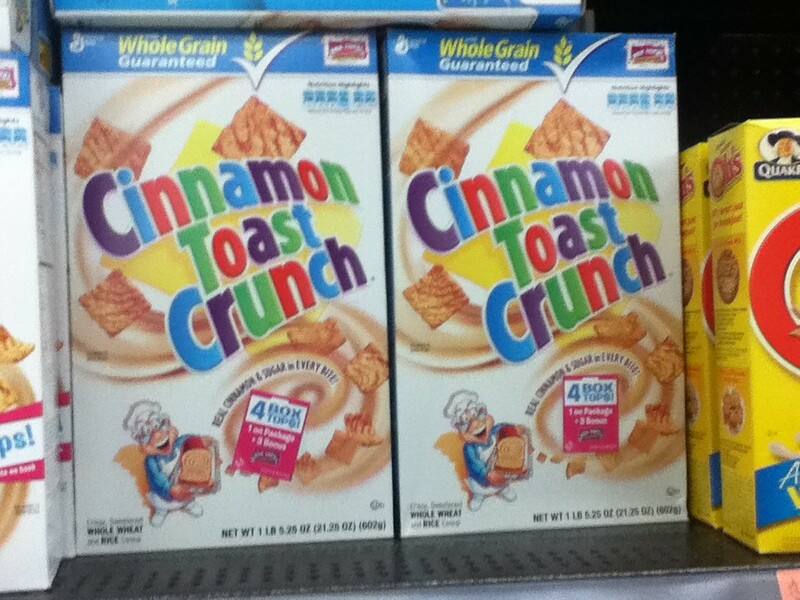 CTC is a great cereal that isn’t really a kid cereal, but not a true adult type cereal. It’s still sugary AF but it can’t complain about the cinnamon flavor. I was so kookoo for Cocoa Puffs as a kid it’s not even funny. 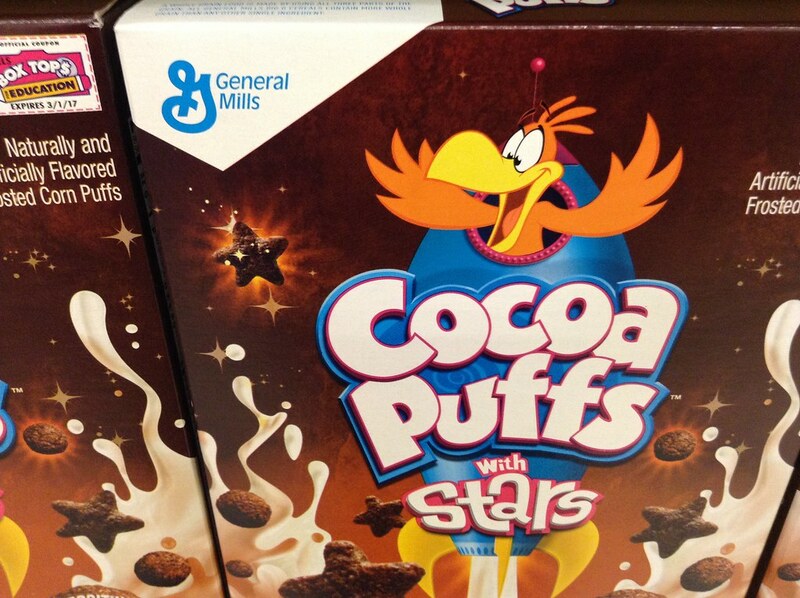 Cocoa Puffs easily had the best effect on milk out of all the cereals growing up, and that is actually a fact. 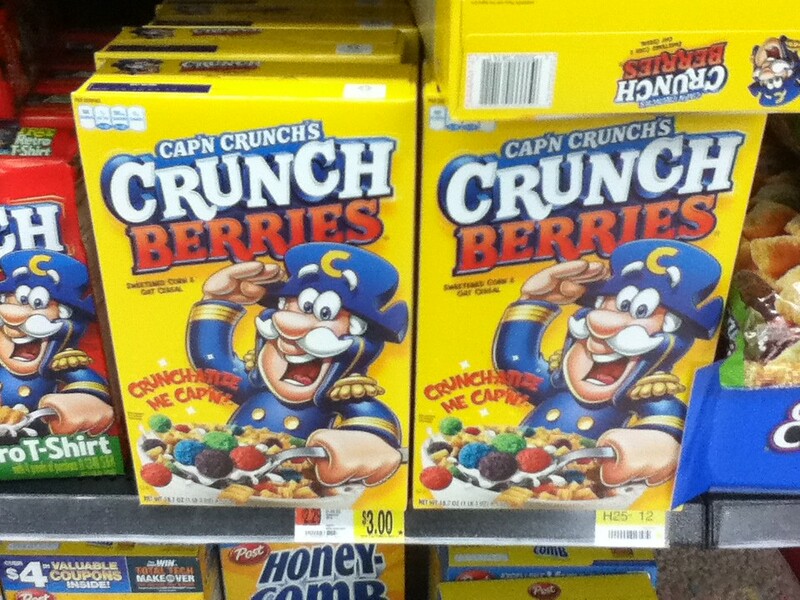 Captain Crunch alone is ok, once you add crunch Berries it jumps off the chart. If you ever find someone who prefers plane Captain Crunch over Crunch Berries, then you know you can not trust them. Note to self- Next possible signs you’re deal with a sociopath, prefers regular Captain Crunch. Fruity Pebbles is second to none in the cereal kingdom. The only negative thing about Fruity Pebbles is the box doesn’t last as long as I want it to. That’s probably because I can (and have) sat down and just faced a box in one sitting. The flavor of the milk after a bowl of fruity pebbles is pretty damn good too.